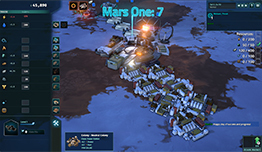 Fight against Mars itself in the new Limited Supply DLC for Offworld Trading Company! In "Limited Supply," your main goal is simple: survive. This was the only objective for the first pioneers from Earth before business on Mars started booming. 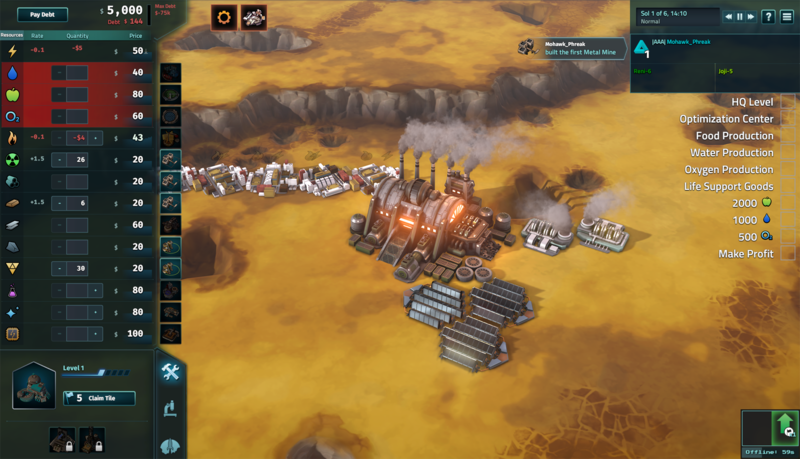 the growing colonies and ensuring their healthy futures. Experience over a dozen new missions, each with their own challenges! 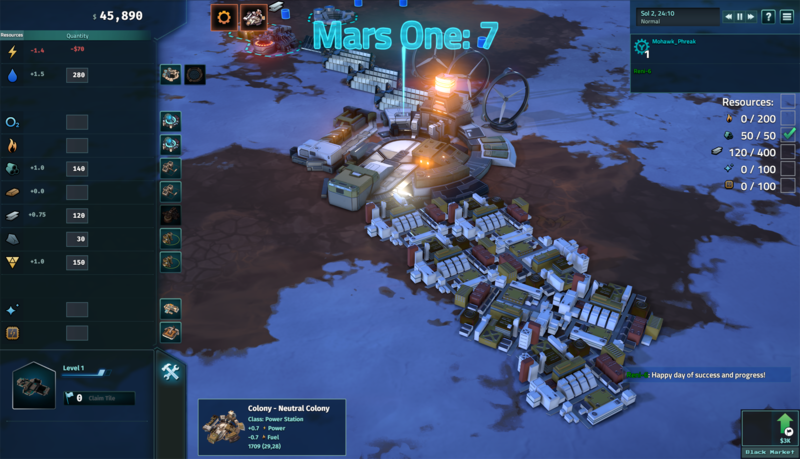 Each new scenario has unique rule sets and locations that will take you on a fun and exciting journey as humanity settles on Mars. 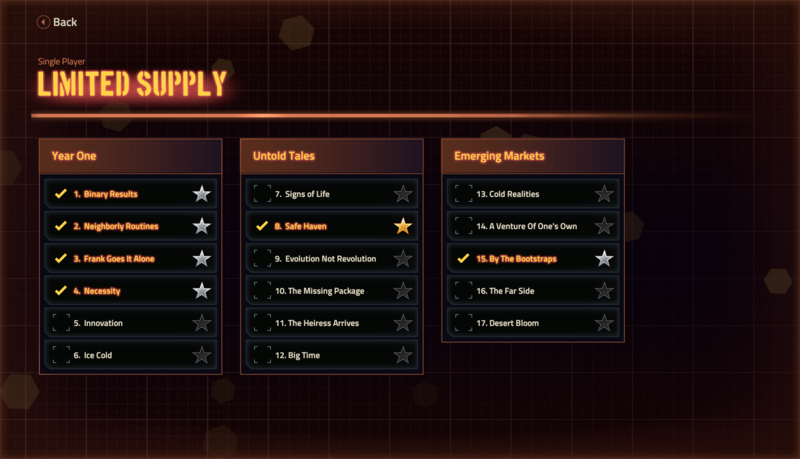 As you progress through the scenarios, you will face different restrictions on what you're able to buy and sell. In order to survive, you'll have to constantly re-evaluate your strategies and adapt to each new location and challenge. 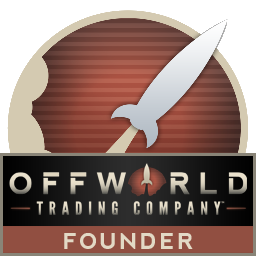 In a normal game of Offworld, you'd build up your business so that you could buy out your competition. 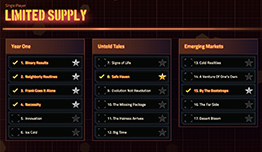 Instead, you'll need to meet a list of objectives set by the colony. 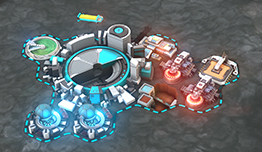 As you progress, the tech you have access to becomes more advanced - but, so do the colony's requests! 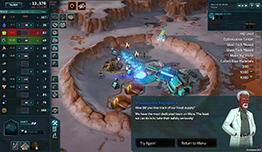 This DLC breaks the core rule of Offworld Trading Company, which is "buy what you want, when you want (as long as you've got the cash)." Each scenario has a different ruleset that restricts what resources you're allowed to buy and sell - even essentials like food, water, fuel and oxygen! 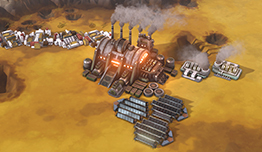 Failing to maintain a steady supply and manage your resources effectively could mean catastrophe for the colony - and for you. 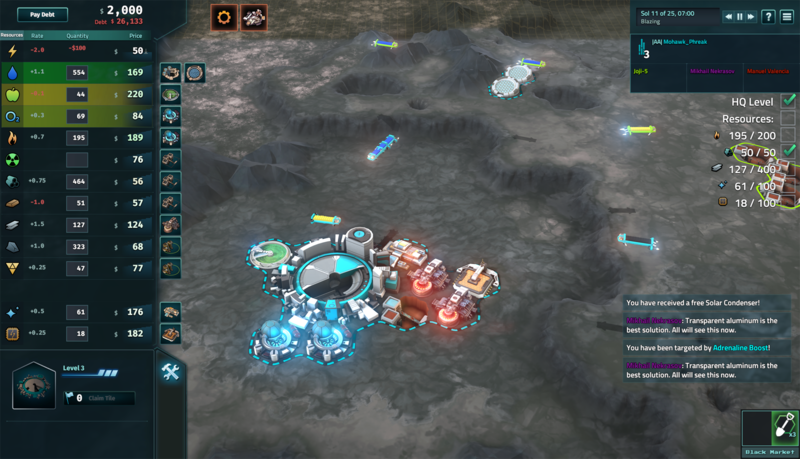 Instead of the head-to-head "buy or be bought out" combat in a normal game of Offworld, this DLC lets you experience the game through a series of puzzles needing to be solved. There is no stock market, no competing businesses - your only competition here is Mars itself.